The whole world seems to be abuzz about Baz Luhrmann’s production of The Great Gatsby, which opened the prestigious Cannes Film Festival and screens here from May 30. Sydney served as the backdrop for Luhrmann’s roaring 1920s New York, after beating out the Empire State as a filming location thanks to some financial incentives from the NSW government. Many historic buildings across Sydney served as locations for the main characters’ opulent homes. The sets have already featured in Architectural Digest magazine. There are two key residences in the Gatsby story that make viewers writhe with jealousy. The first is Daisy and Tom Buchanan’s East Egg mansion. F Scott Fitzgerald’s inspiration for this structure was sadly demolished in 2011. 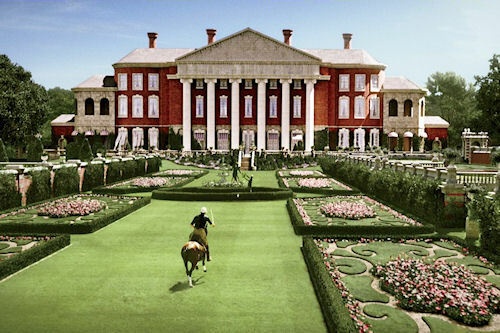 Luhrmann’s 2013 interpretation was inspired by Old Westbury Gardens in Nassau County, New York. Many films and television shows have used the grounds as a filming location over the years, from North by Northwest, Love Story and American Gangster to Cruel Intentions and Gossip Girl. Catherine Martin, the costume and production designer, was influenced by British period designers such as Syrie Maugham when developing the old money Buchanan mansion. 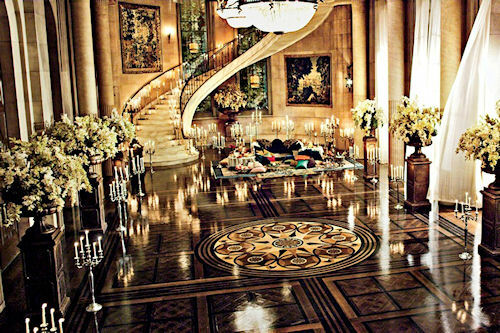 It is Gatsby’s estate that really demonstrates the extravagance of the Jazz era. The Beacon Towers Estate in Long Island, New York served as Fitzgerald’s inspiration for Gatsby’s nouveau riche mansion, but in 1945 this residence was demolished. Luhrmann’s version of the house features gaudy gold, gold and monogrammed gold to represent the lead character’s new money status. Despite appearances, the film mansion’s exterior is a digital façade based on many of the estates that line the Gold Coast of Long Island in New York (not our own Queensland coastline). n particular it was Oheka Castle, the second largest private residence in the US, that served as inspiration for Gatsby’s sprawling estate. Centennial Park was eventually used as a setting for the grounds, while nearby Cook Road was used as a setting for the driveway. Yes, an entire road was used for a driveway! One of Gatsby’s lavish parties was filmed at the former St Patrick’s Seminary in Manly, Sydney. The historic building was owned by the Australian Catholic Church, who sold it to the International College of Management in 2005. The Cardinal Cerretti Chapel can also be found on the institution’s 20 hectare grounds. It is often used for weddings, like that of Baz’s friend and former muse Nicole Kidman, who wed Keith Urban there in 2006. 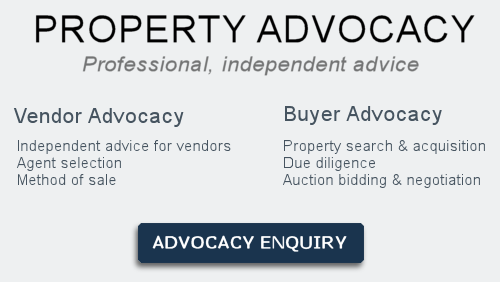 The property has some of the city’s best views over Manly Cove. The rest of the film was shot at Fox Studios on sound stages. Set creations by Martin reflected the 1920s New York aesthetic, though a fair few splashes of her distinct style were thrown in. If you’re a Gatsby fanatic, I recommend having a look at this Curbed article which maps out the locations where scenes in the book were set throughout New York.